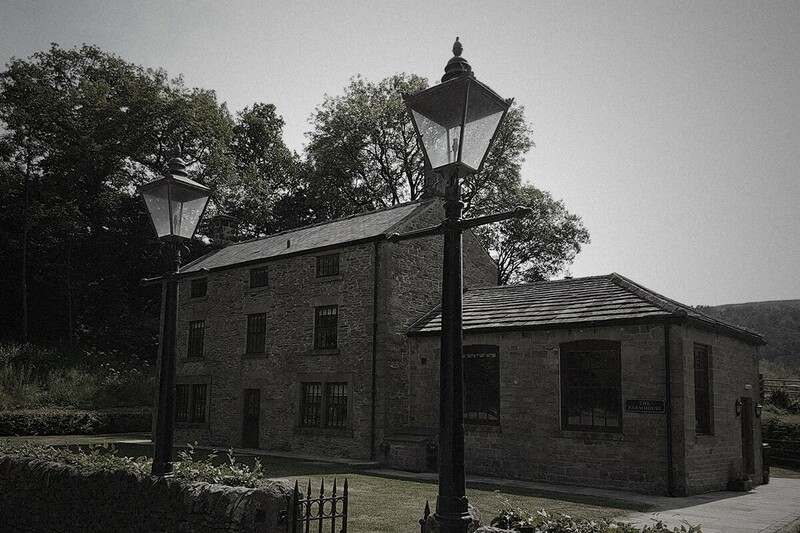 Spend a long weekend at an old farmhouse in the beautiful Staffordshire Peak District. 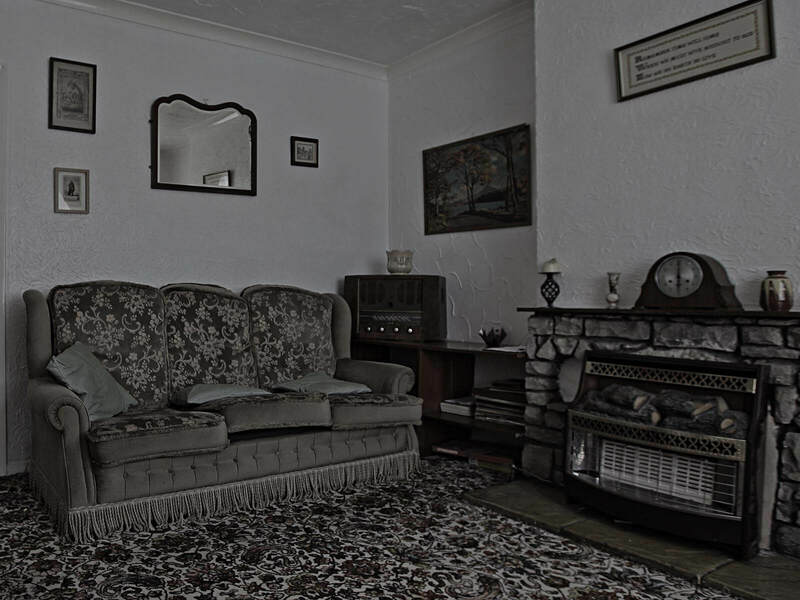 Spend the days relaxing, taking part in various spiritual workshops and discussions, all whilst soaking up the atmosphere of this old house. 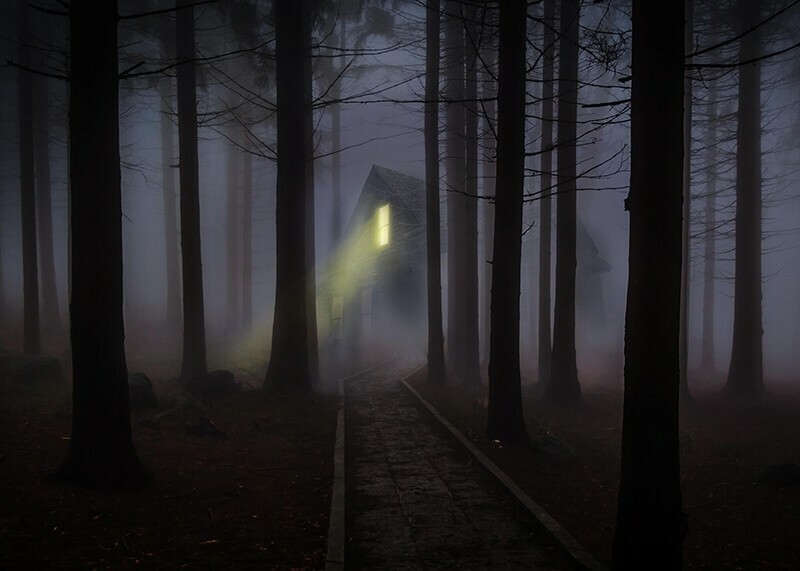 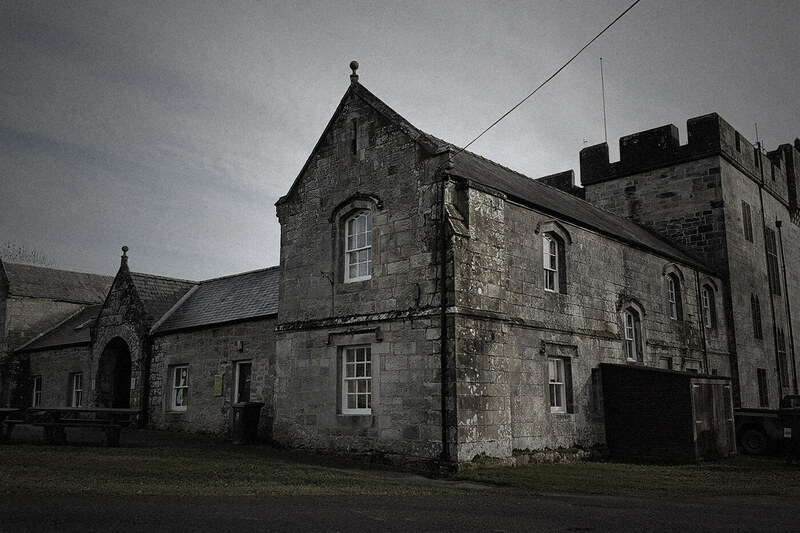 Known to be the darkest location in Great Britain, remote and deadly silent, this place ticks all the boxes for a night of ghost hunting adventure. 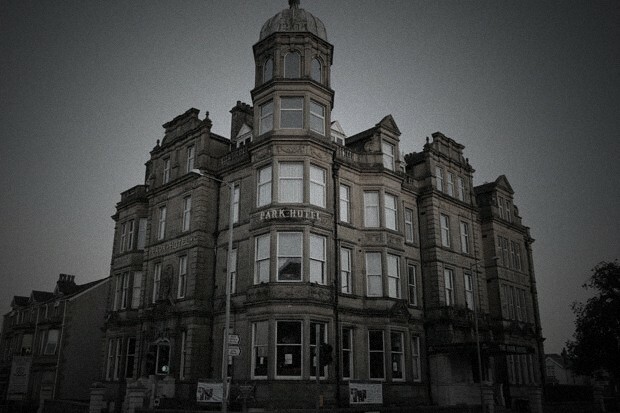 A terrifying place for an overnight ghost hunt. 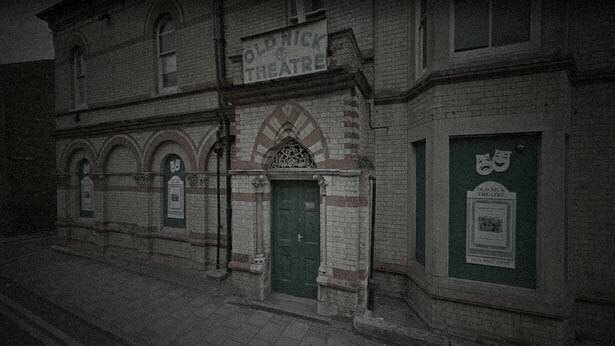 Since it’s opening over 23 tormented deaths have been documented to of occurred here.